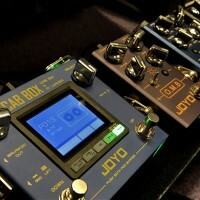 The Joyo I-MIC is a super-mini micro phone and is specially designed for your iOS / Android / Windows intelligent devices. 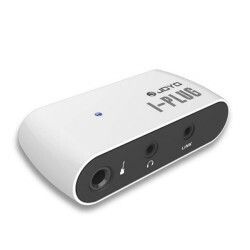 It is very easy to use: Just plug it in and then record, it will help you to record or catch the moments in your life anytime or anywhere with greater clarity than the built in microphone. 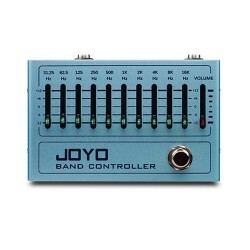 We know your mobile phone can capture sound on its own, but the JOYO I-MIC makes it easier and with greater clarity. JOYO cm-01 3.5 mm Male to 6.3 mm Male Plug Shielded Stereo Cable, 6 ft Length JOYO CM-.. 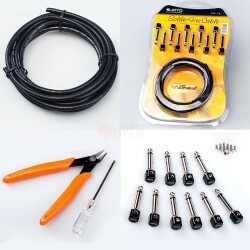 Product InformationJOYO shielded USB cables are crafted with high quality PVC and pure copper cond.. 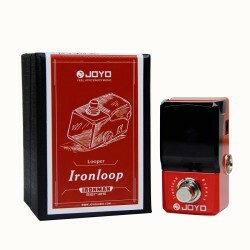 Product InformationJOYO mini guitar amp pocket amplifier gives super lead sound effect. 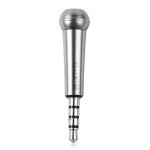 3.5 mm Mp3.. 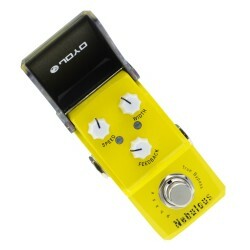 If you looking to keep a steady tempo or accurate time the JOYO black JM-69 classical wind-up metron.. 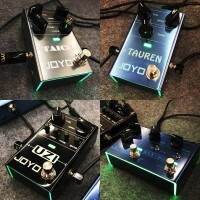 The Joyo Top-GT amplifier is a small and portable device that combines a Bluetooth speaker with a gu..